Replacement probes for the GLA Veterinary Livestock thermometers are available either straight or angled and are available in three insertion legths, 1.5", 3" and 4". The probse have a coiled cable and tough anodized metal handle for secure gripping. 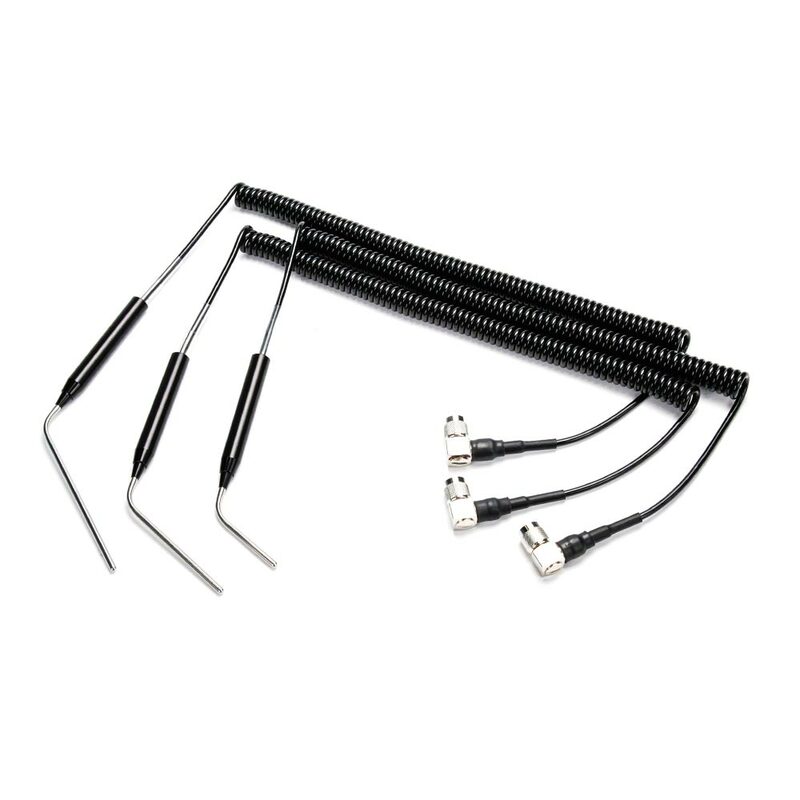 The thermistor is made of long-lasting 304stainless steel. 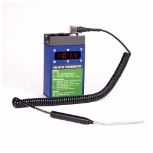 Each probe carries a 1-year guarantee.